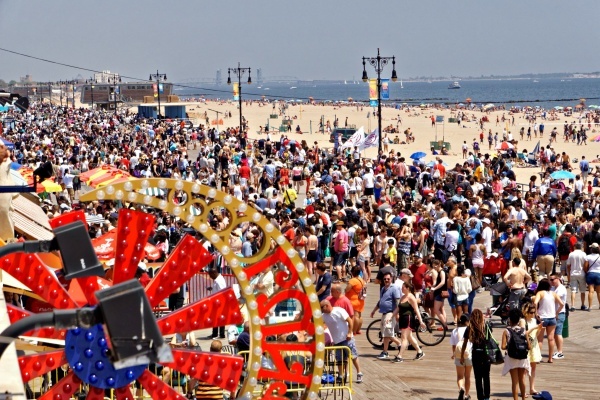 Enjoy a day at New York City’s largest amusement park, Luna Park in Coney Island, offering the perfect outing for rollercoaster enthusiasts, families, and amusement park fans alike. Take your pick from among the park’s 50+ rides and games. Keeping with Coney’s time-honored seaside amusements, Luna Park is an open-gated amusement park with no fee to enter! Luna Park's wide variety of rides includes the newly opened Astro Tower and virtual-reality-infused Cozmo Jet. 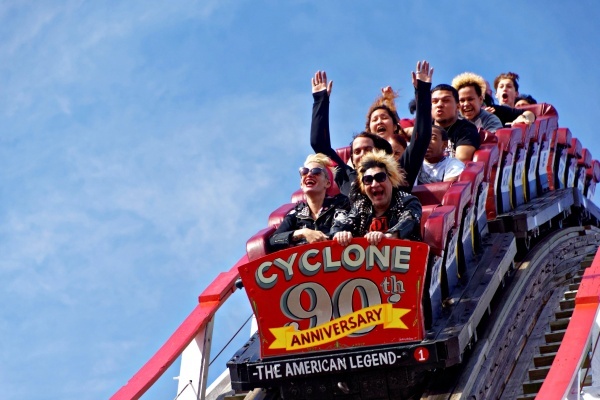 Of course, there’s the classic Cyclone roller coaster, which saw its first riders in 1927! Two other roller coasters at Luna Park are the new Thunderbolt, featuring a 90-degree drop(! ), and the Steeplechase, where riders sit on horse-shaped seats like jockeys at a race. 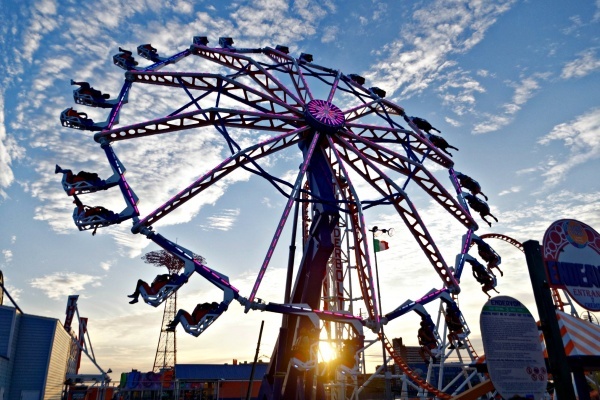 Thrill-seekers can also check out the gravity-defying Slingshot and giant see-saw-like Zenobio. Not a fan of free-falls and loop-de-loops? Try the 1906-built B&B Carousell, the Circus Coaster, or Tea Party. 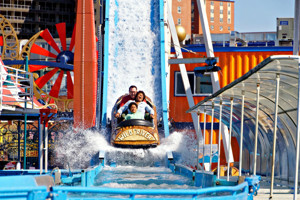 These milder rides accommodate kids and adults, and they’re just as much fun! There are also two new rides with a virtual reality element. On the aforementioned Cozmo Jet, experience a space adventure as you ride in a space capsule equipped with VR gear. The WindstarZ takes you on a spin above the boardwalk, but with your headset, you feel like you’re hang-gliding from much higher up!